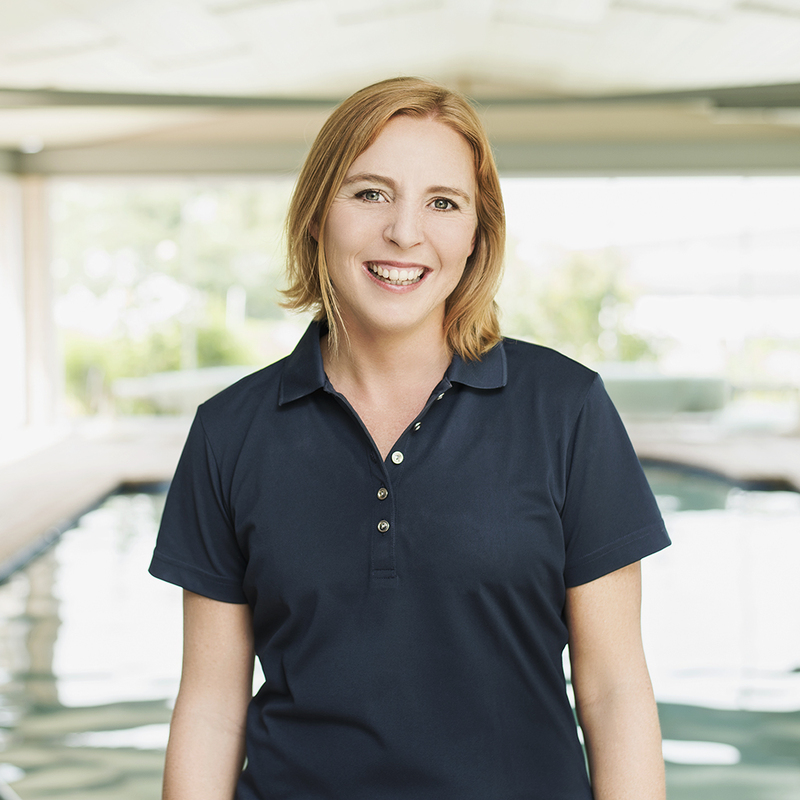 The Fish and Field story begins as just a Fish in 2007, when biokineticist Nicole Fish opened her own practice at San Sereno Retirement Village in Johannesburg. Over the next two years, Fish established a solid practice. However, she was ready to grow her family with the addition of a second child. The latter required that she also grow her practice to assure that her decision would not affect her clients’ experience. So, in 2009, Fish employed Jenna-Lee Field to care for her patients whilst on maternity leave. Over the next 5 years, they developed a great working relationship and built up the practice. In 2013 they decided to partner together and expand their wings when the opportunity to open a second practice at Off Nicol Health, Wellness and Rehab Centre arose. Fish and Field take pride in providing a professional and personalised service to each and every individual, ensuring their unique requirements are understood. 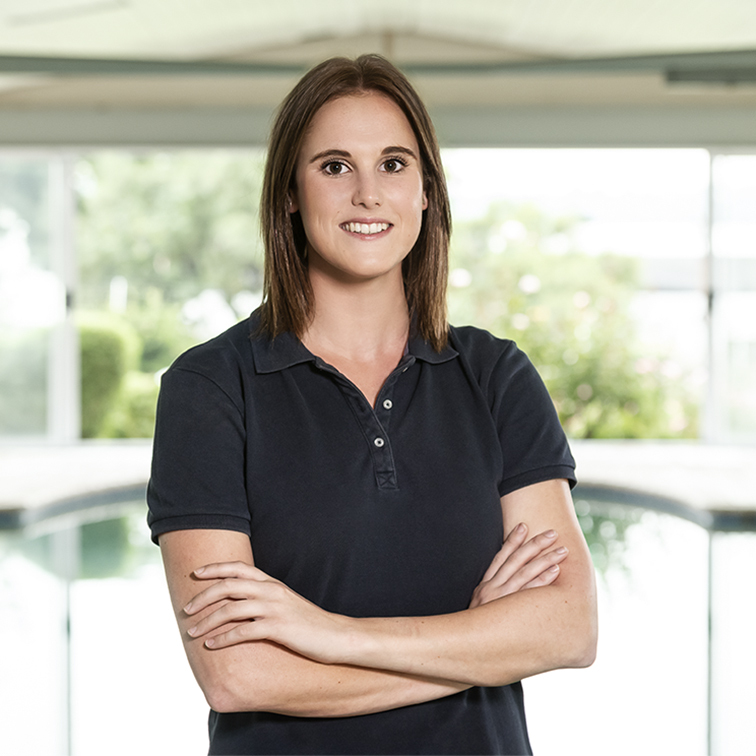 Both biokineticists have a love for aqua-therapy, which they believe to be a beneficial medium for the treatment of a wide variety of conditions.